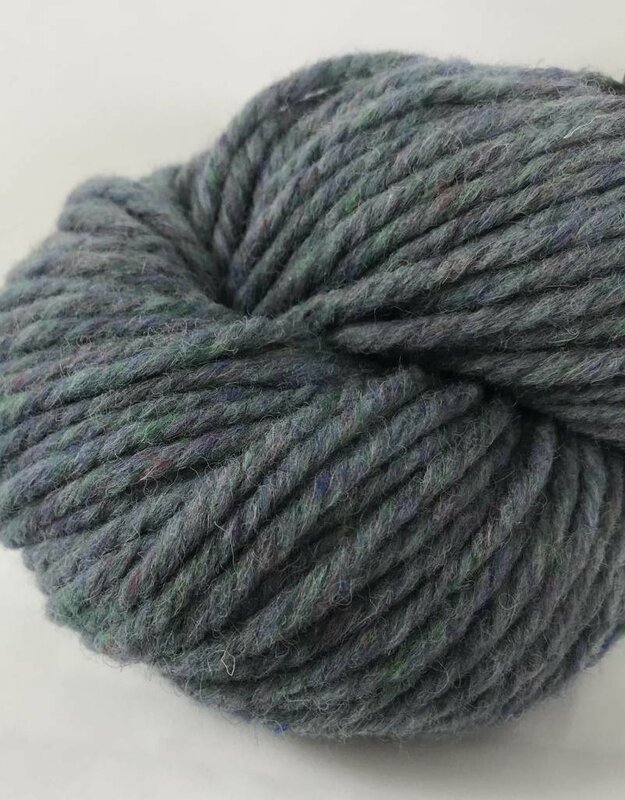 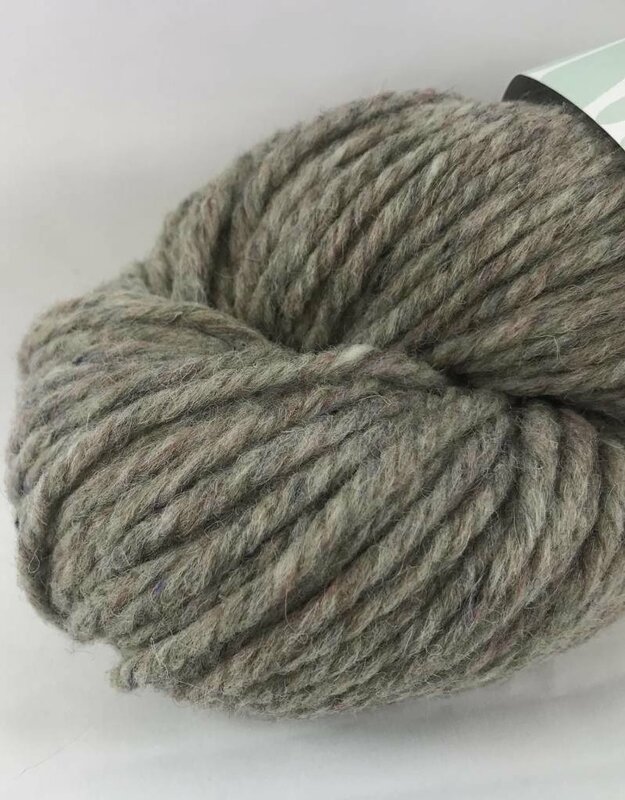 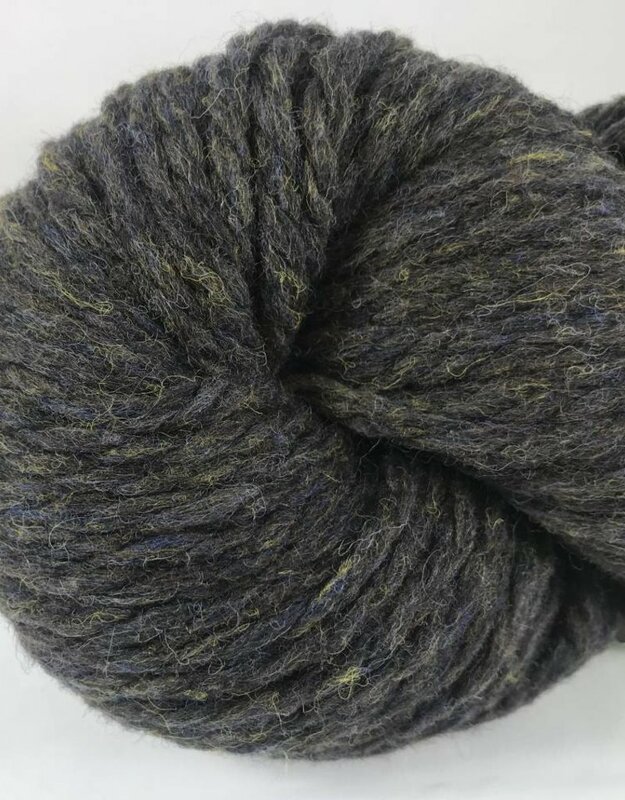 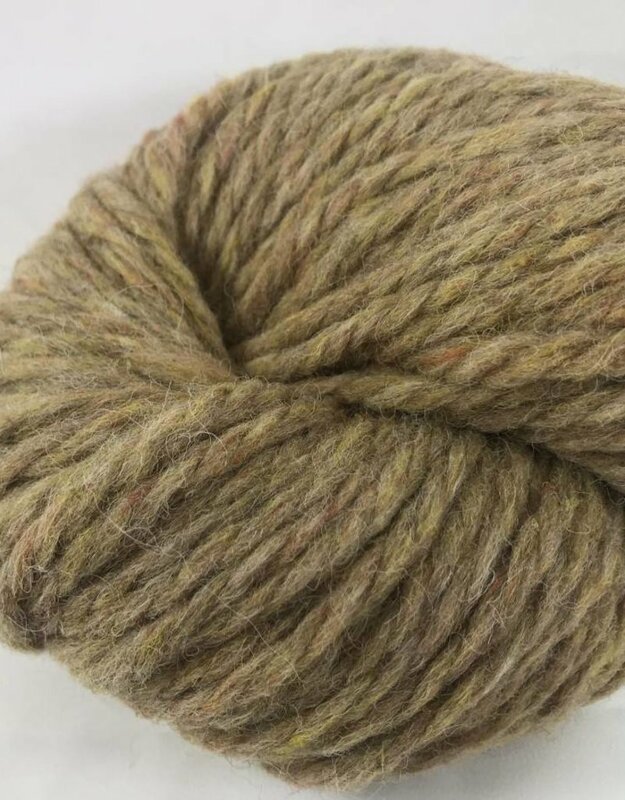 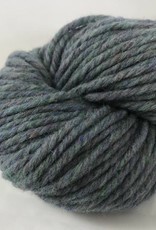 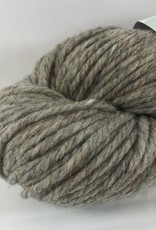 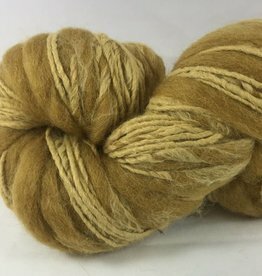 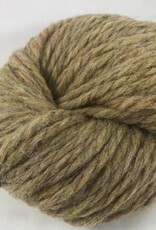 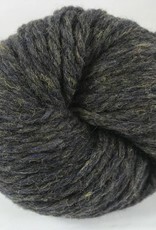 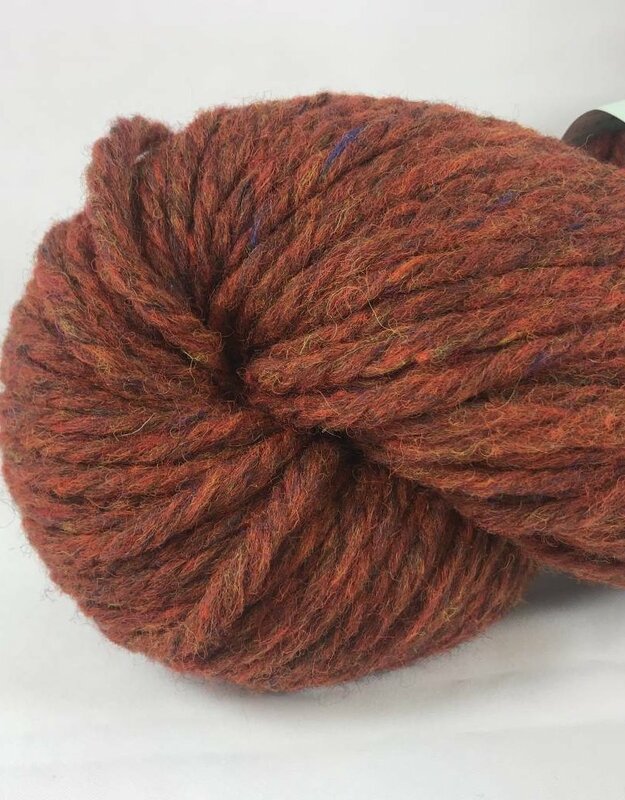 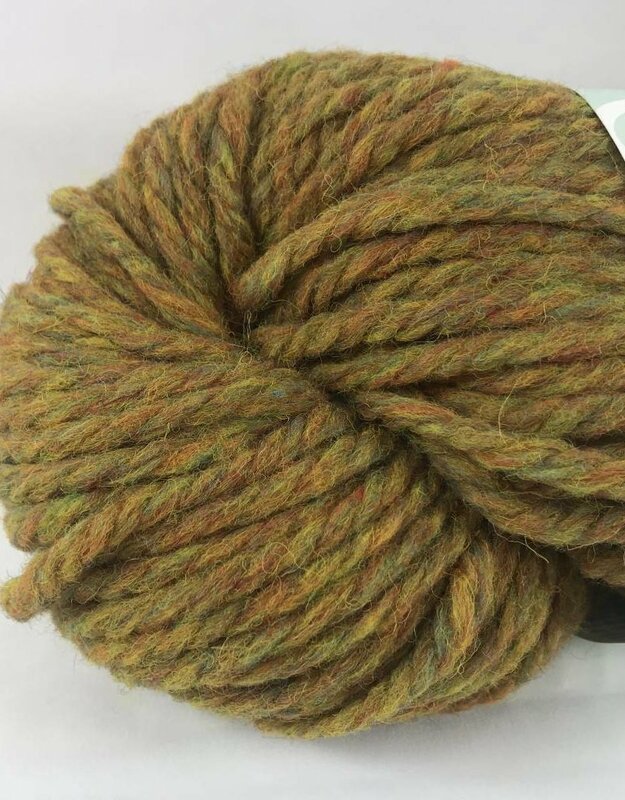 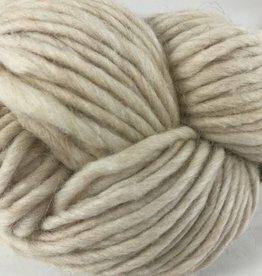 Turbine is a softly spun 100% wool Bulky weight yarn from Harrisville. 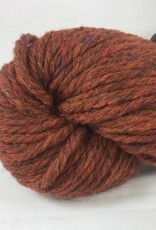 Each skein is 110 yards. 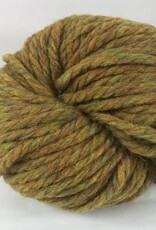 Gauge is 13 stitches to 4 inches on size 10.5-13 needles.